The Southeast Greenway Campaign is a community-based effort to develop a vital urban greenway on the stretch of open space that links Spring Lake to Highway 12 at Farmer’s Lane, creating a valuable community asset for the citizens of Santa Rosa and Sonoma County. Our campaign is committed to shaping the Southeast Greenway based on principles of sustainability – respect for the environment, economic vitality, and social equity – and on community input, needs and desires. We have a once-in-a-lifetime opportunity to link Spring Lake, Howarth and Annadel Parks with downtown Santa Rosa, creating a much-needed east-west connection for alternative transportation, restored creeks, open space, community gardens and recreation. This piece of land is the best and last chance to connect park trails on the eastern side of Santa Rosa with trails that pass through the center of the city and continue on to the Russian River at Forestville, a distance of more than 26 miles. 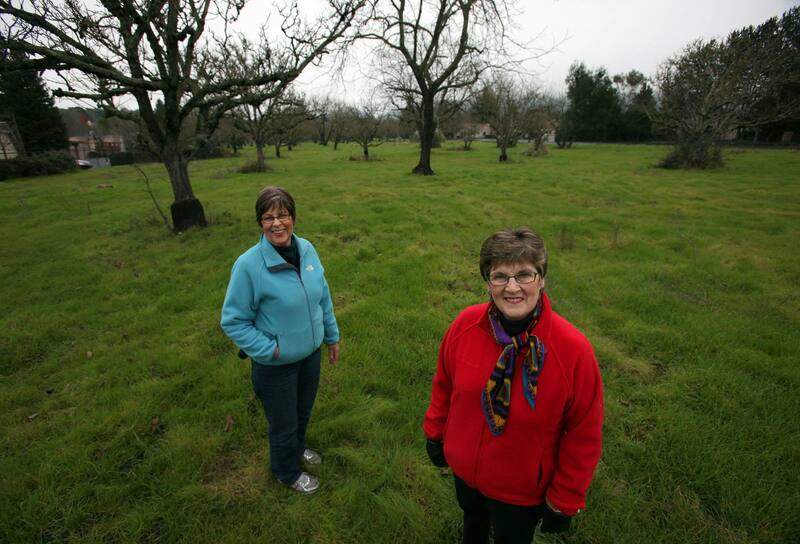 Thea Hensel & Linda Proulx have been Co Chairs of the Campaign since inception and will be presenting updates on this exciting amenity for Santa Rosa.